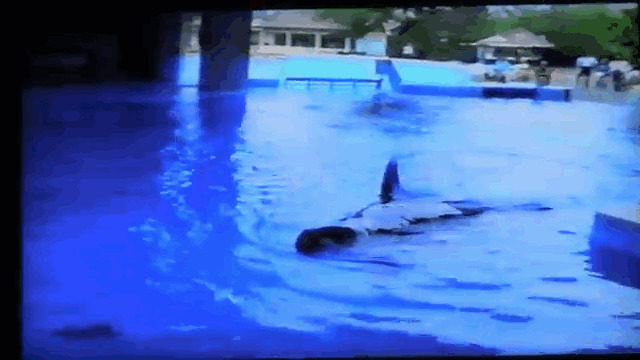 With the recent publicity surrounding the danger that captive orca whales pose to their trainers coupled with the tragic death of senior trainer Dawn Brancheau in 2010, the video seems shocking — its ending could’ve gone very differently. Jeffrey Ventre, a former SeaWorld trainer, told The Dodo that this type of behavior was not unusual at the park. “This current video is of another bored and curious killer whale coming out of the water and making contact with park guests wanting to pet the ‘happy Shamu,’” he said. 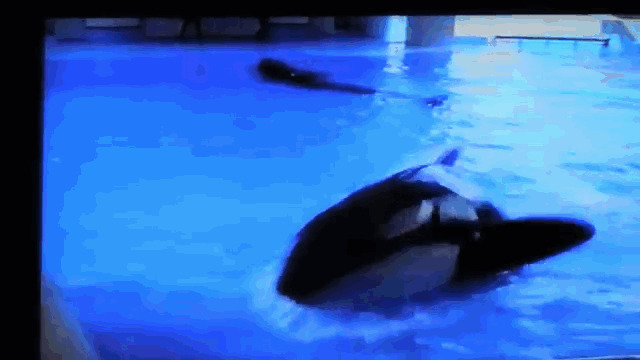 Ventre pointed out that behavior like this occurred in other whales — like Tilikum, the orca who killed Brancheau and was involved in the deaths of two other people. 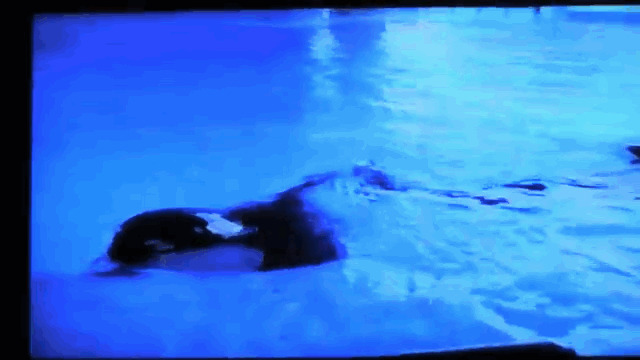 “I once filmed Tilikum coming out of the water, aggressively, at a very senior trainer at Shamu stadium, in the mid 1990&apos;s,” he said, noting that Kayla and Tilikum’s behavior are evidence that SeaWorld knew how dangerous captive orcas were before Brancheau’s death. This article was provided by our partners at thedodo.com. To read the original article, go here. Follow them on Facebook here and check out their website here.